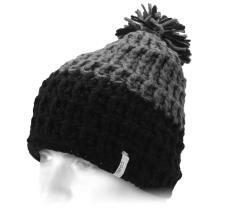 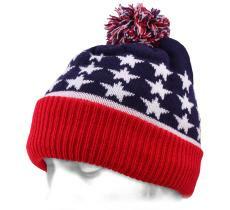 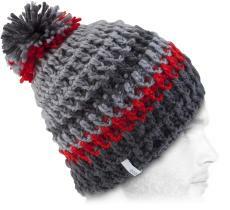 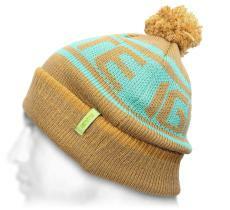 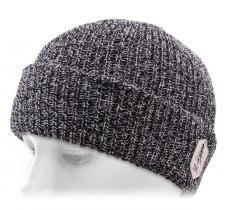 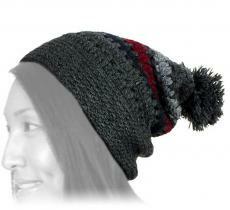 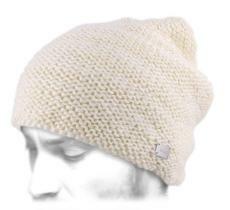 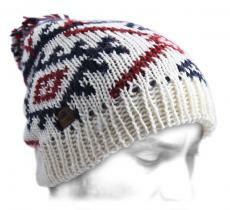 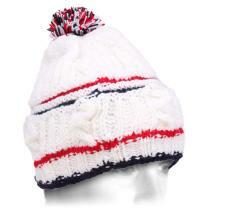 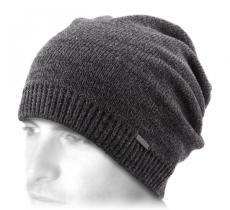 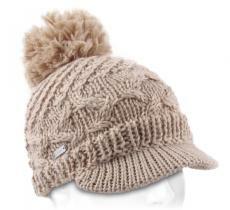 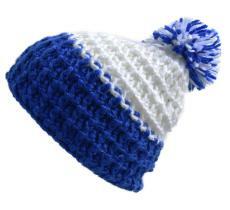 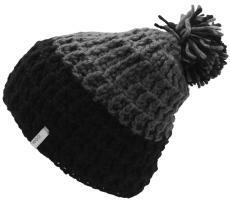 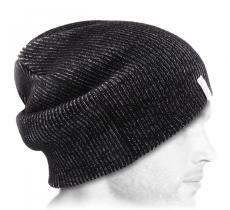 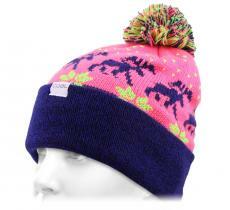 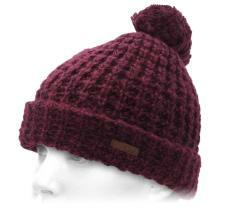 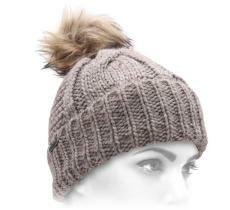 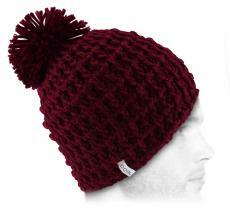 Here is a big-mesh beanie, slightly oversize and with a striped jacquard contrast. 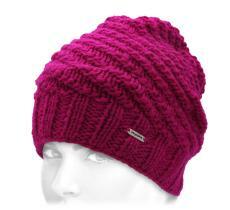 Authentic, it has been handmade and will bring you a beautiful comfort. 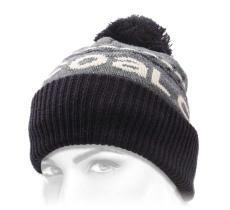 Warm, cosy, stylish...the Coal's cocktail to keep you attractive and well protected.